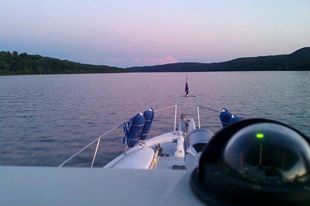 The Hudson River has many scenic views and The PYC is very fortunate to be located on one of the more scenic sections of the river facing Esopus Island and Catskill Mountains. The Club is a great place to invite friends for a evening of relaxation on our wraparound porch, for perhaps some barbequing, or to one of our several social events. The bar is always open. As you can see below, many evenings feature fiery sunsets. 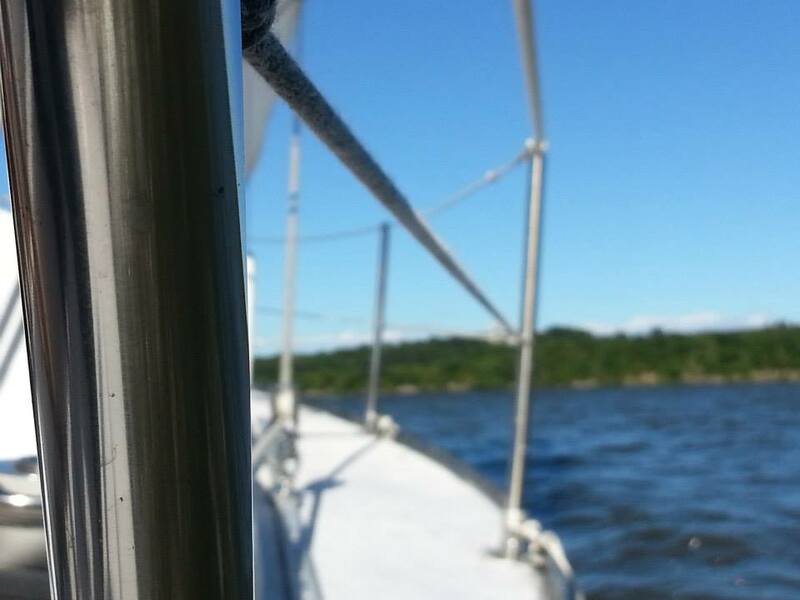 The PYC welcomes non-boaters and boaters alike! We have numerous casual and formal events to enjoy every year. The bar is always open and fully stocked. 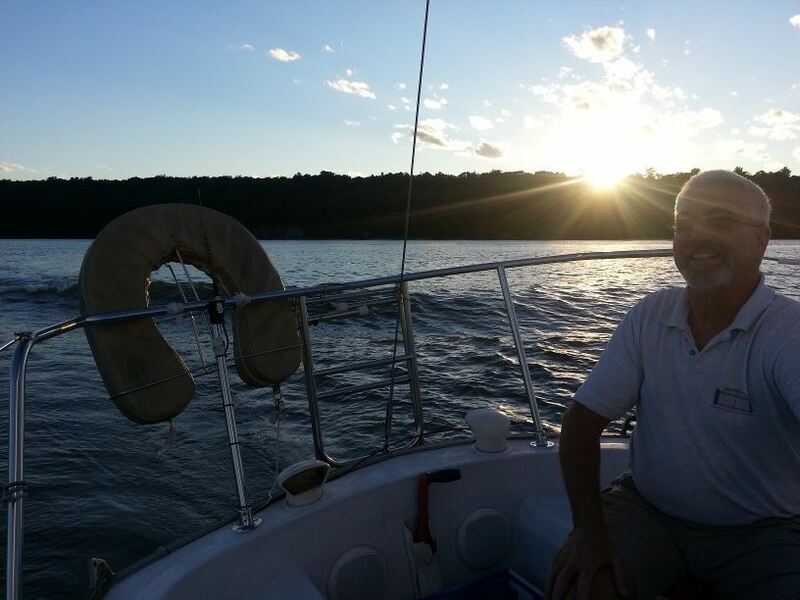 Our membership is one of the most affordable ways to go sailing frequently, learn new skills, cruise the Hudson, and be part of a vibrant social community. Come to the PYC for the slip, stay for the views, friendly members, boating opportunities, kayaking, and active social calendar. Click on each image below to see closeups of some of our recent photos. 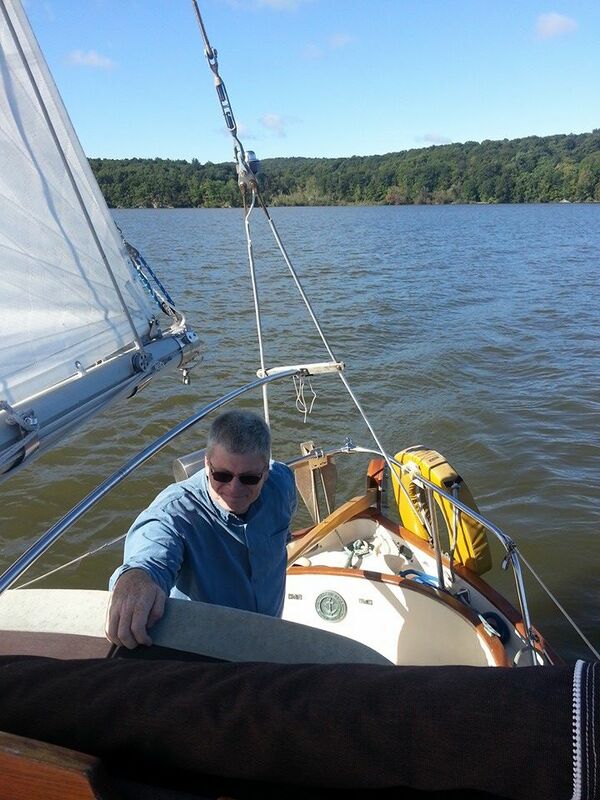 Enjoy kayaking, sunfish sailing, fishing, or anything else in a small boat. 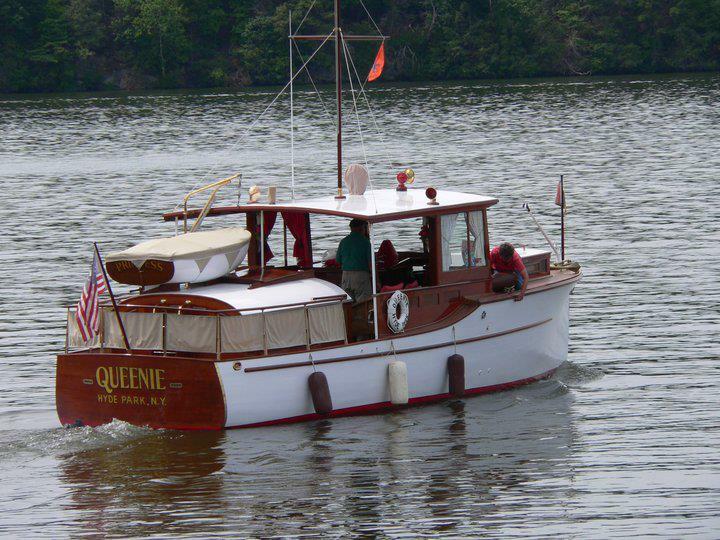 The PYC provides one of the most interesting places to launch from on the river. 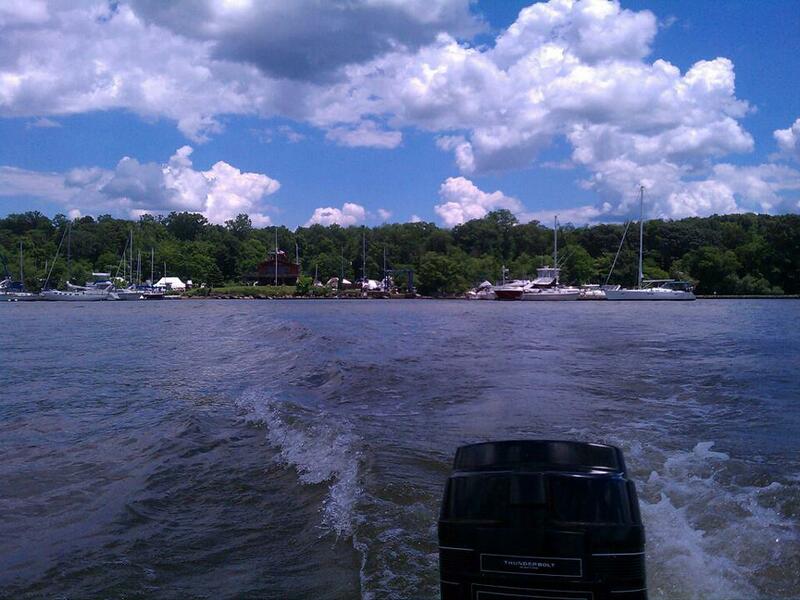 Easily paddle over to (or around) Esopus Island or to Vanderbuilt Mansion. 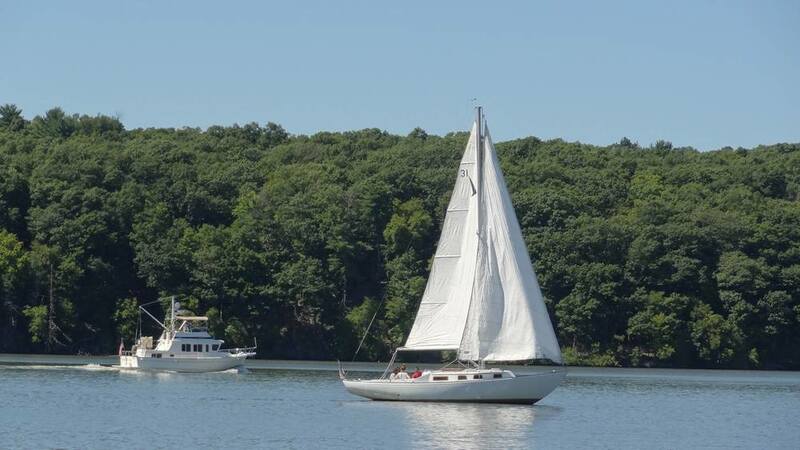 Take a trip along the ledges of Norrie, to Mills Mansion, or around the Esopus lighthouse. 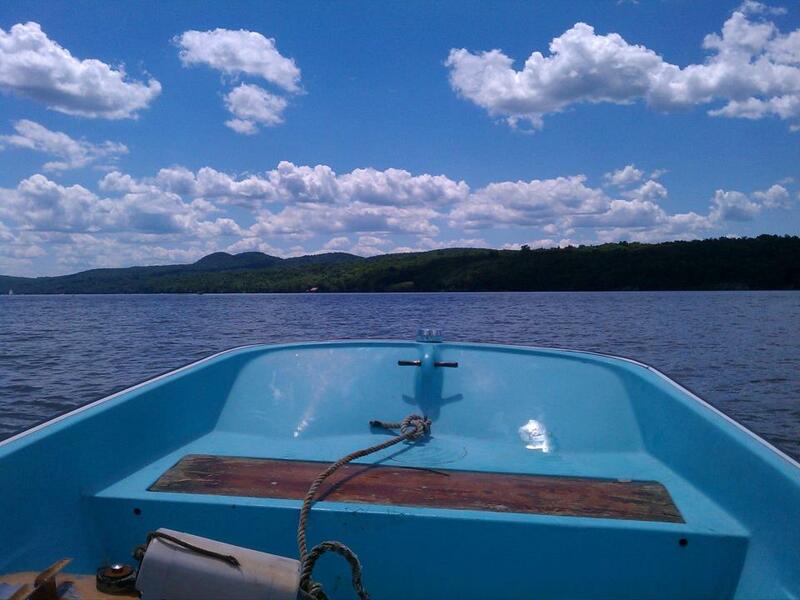 Take a runabout over to Esopus Island for a campfire or go explore black creek and do some hiking. Take out a day sailor for some afternoon tacking on the low traffic side of the Island. The PYC like other locations on the river is rich in wildlife, enjoy photographing the Eagles, Herons, and more down at the club. Teach your children about the biodiversity of the Hudson Valley. 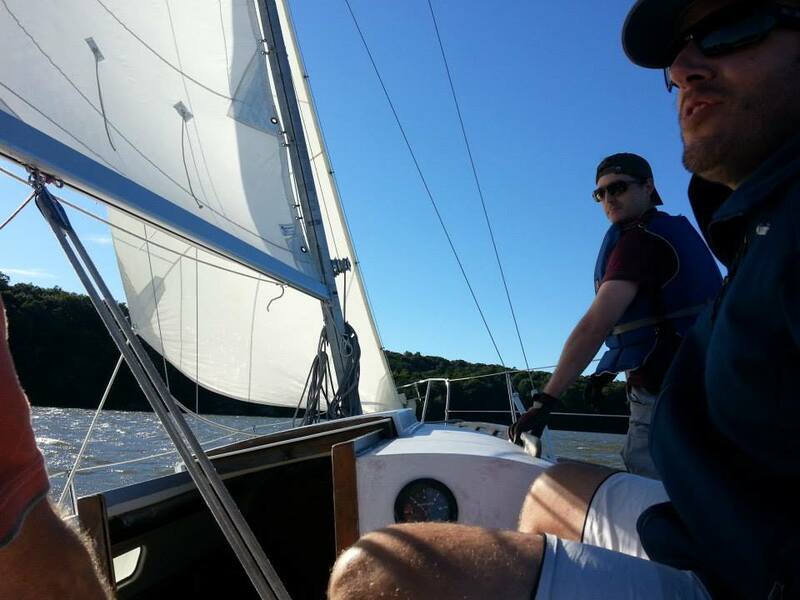 Copyright © 2019 Poughkeepsie Yacht Club. All rights reserved.